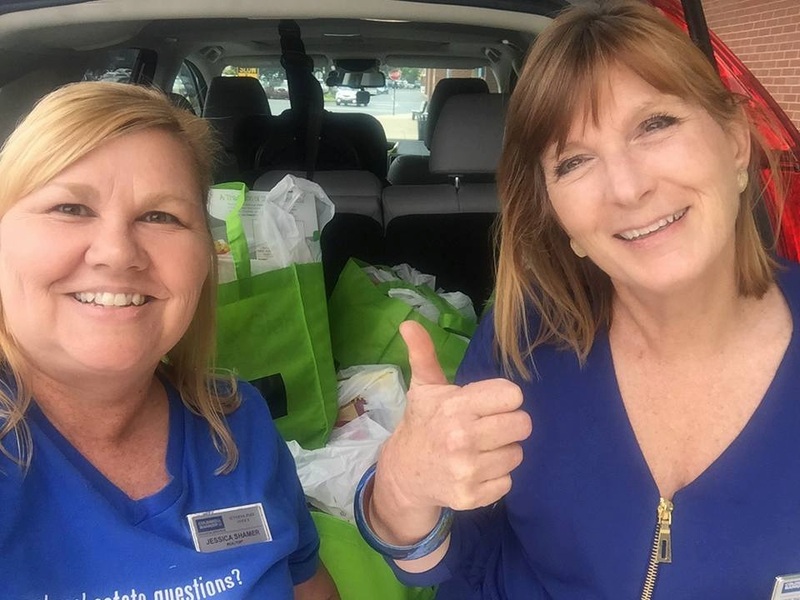 Our Agents and the local Severna Park Community came together to celebrate National Healthy Food Week with a food drive benefiting The Anne Arundel County Food Bank of Maryland. Through generous donations both monetary and food items we were able to raise 5,322lbs of food. Thank you to everyone for their participation, support, and contributions!